We opted for the 9-person tent because it offered so much room both on the ground and overhead. The Instant Cabin Tent is appropriately named with a tent that you can set up in minutes. It has plenty of storage pockets on the walls which we really liked. It kept us dry even in the fiercest of rain storms. 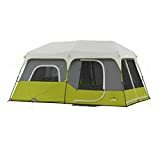 The CORE 9 Person Instant Cabin Tent has a spacious 14 by 9-foot floor plan and extra high ceilings of 78 inches. It includes a divider for separate rooms. It has superior ventilation with plenty of windows and an adjustable ground vent. The main difference between the CORE 9 Person Instant Cabin Tent and our runner up is the form. TheCORE 9 Person Extended Dome Tentswaps out six inches of headroom for a larger floor plan. It has the same open interior with room for three queen airbeds. It features the same reliable water resistance and durable construction. With so many tents to choose from, it was hard to narrow it down. It came down to the added features. Often it’s just the little things that make a big difference as we saw in theSundome Tentand our runner up, the Coleman Instant Tent. Extra storage space is always welcome. We have to admit that the super easy setup of the CORE 9 Person Instant Cabin Tent has us a bit spoiled. Coleman is the manufacturer of both our honorable mentions. And just as we would expect, there are several added features that make each one a great option to consider especially if you find any of them particularly appealing. A family camping trip depends a lot on the tent. If people are cramped for space or uncomfortable, it’ll put a damper on the fun you’ll have—and the sleep you all will get at night. 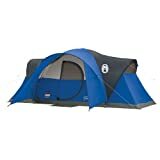 The best family tent will have adequate room for everyone and their gear. It is, after all, your home away from home. Let’s face it. A tent is a huge investment, but one that certainly pays off if you choose the right model. This guide will show you the features that make a tent a good fit for your family’s needs. 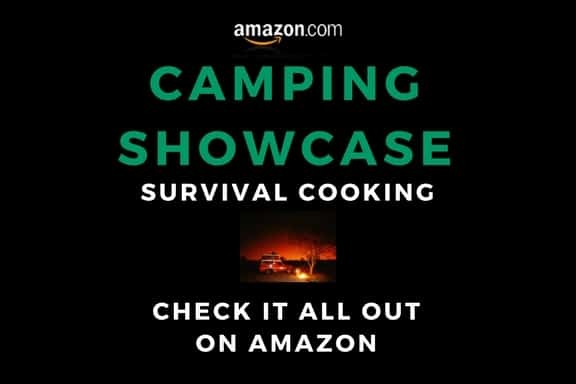 We’ll point out the things to look for to buy a high-quality product that will last for many camping trips. It’s essential to consider the size first when purchasing a family tent. 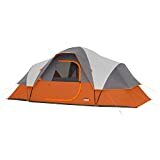 The specifications will list the number of persons the tent is meant to sleep. That’s the operative word. When you’re travelling with children, your tent is more than a place to rest at night. It also does double duty as a playroom to keep the kids occupied if the weather doesn’t cooperate. Therefore, pass on a four-person tent for a like sized family. Instead, opt for a larger one, going with a capacity of two or even more than the number of people. You should also note the dimensions of the tent so that you can choose adequately sized camping sites. Getting a bigger tent rather than two smaller ones avoids any problems with limits of units on a site. Tents vary widely in the added features they contain. These are the details that will separate one from another. Your tent has to provide a lot of things in addition to privacy including protection from the elements, adequate storage, and comfort. Let’s talk about some of the more popular and useful factors. 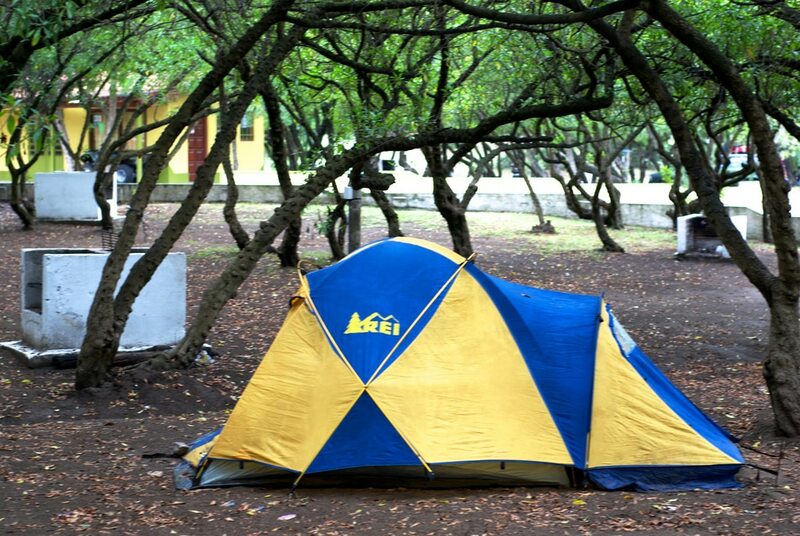 The most common tents are either dome-shaped or A-frame. Dome tents are easy to set up and provide excellent protection against strong winds. They are lightweight and compact for easy storage. A-frame tents have a box or rectangular shape. They have more poles, making setup more involved. They are also heavier. The primary difference between these two forms is the floor plan. A dome tent has sloped sides which means shorter heights on the sides. That may not be a problem for the kids, but it might be another story for the parents. An A-frame tent avoids that hassle with a consistent height throughout the tent. You’ll see tents in three options for seasons: 3-season, 3-season extended, and 4-season. The most popular is the 3-season. These tents are excellent choices for fair-weather campers. They can handle wind and rain, but won’t provide enough comfort during cooler times of the year. 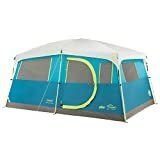 The 3-season extended tent has a few features like extra poles so that you can draw out the camping season—or get an early start. The 4-season tent can handle it all from heavy rains to snow. They are the most durable and most expensive of the types of tents. The emphasis is on providing comfort in colder weather. Some may find them too warm for summer camping. The basic kinds of setup include conventional and instant. The former means threading poles through sleeves or attaching to clips. It’ll take longer to get it up and ready to go. However, pay attention to the number of poles. Fewer poles mean a faster setup. The one drawback of this type is the risk of losing parts since they’re all separate. The instant kind of family tent is just what it claims to be. The poles are already attached so that setup is simply a matter of unfolding and extending it. It’s a godsend when you’re getting into camp late with a car full of hungry kids. And since it’s one unit, you won’t have to worry about a pole gone missing. Organization is essential when you’re camping. The best tents for families will have plenty of storage space. Look for pockets on the walls for storing keys and cell phones. Some tents take it to the next level with closet space and places to hang clothes. Also, look for features like hooks for hanging lights or eyelets for stringing a line to hang wet things. Camping will certainly have the kids excited and hard to settle down sometimes. That’s where parents will appreciate a tent with a room divider. With separate places, it’ll be easier for everyone to get to sleep with designated adult and kid rooms. It’s often an optional feature in the best tent for family that you can take down when not needed. Vestibules are a godsend when it comes to keeping your tent clean. It is an extension of the tent that provides overhead cover for storing dirty shoes and wet coats. We think they are an essential feature for a family tent. Some tents also have screen rooms which extend the living space even further. The great thing about them is the family can still stay outside if the weather has taken a turn or the mosquitoes are out in force. Comfort is probably the number one factor to consider when buying a tent. If you camp during the summer, adequate ventilation is a must so that overly warm temperatures don’t disrupt bedtime. You’ll find tents with mesh panels on one or more sides of the ceiling to maintain airflow even when the rainfly is in place. The number of windows and doors in a tent varies. You should take note of the placement of them to make sure there is cross ventilation. And if your tent has a divider, make sure there is more than one exit. Also, pay attention to the height of the windows. If the mesh ends well above the floor, you may not feel those cool evening breezes. Seams for both windows and doors should be sealed. Look for water-resistant seals too. These features will prevent water from getting into the tent and keep everyone dry and comfortable. Family camping trips can form the basis of some of your kids’ most cherished childhood memories. To get the most out of your tent, choose one with plenty of room for both sleep and play. Make a rule that the children must remove their shoes before entering the tent to keep it clean and help guard against damage. The right tent is priceless.